Robby Vee has finally released his latest effort under the name Double Spin, an album home to eleven tracks. 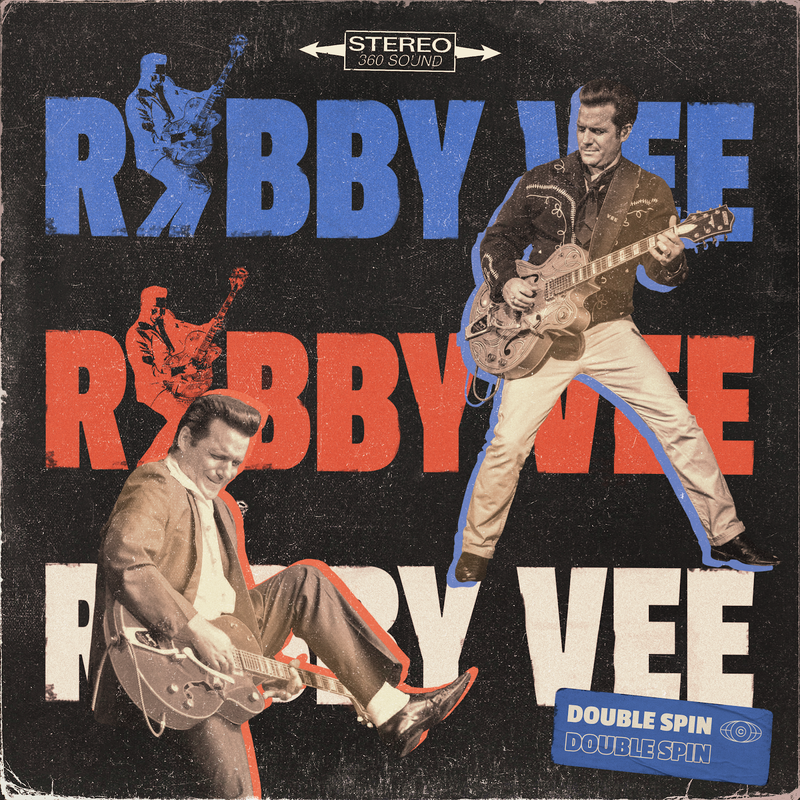 Son of Bobby Vee, Robby grew up in a musical environment since birth, which explains why music and Rockabilly flow in his blood. A Rockabilly Hall Of Fame inductee himself, Robby Vee collaborated with poet Andrew Hall to produce some of the tracks on this album, while the other songs are the result of a collaboration with his late father. Overall, the album is very fun to listen to, and blends to perfection the Rockabilly musical heritage with a modern musical approach, more commonly described as Neo-Rockabilly.